Delete personal and junk data from Android permanently. Supports to erase 30+ types of junk files from Android. Quickly find out and clean up accurately. Reclaim storage space and keep your Android device running Smoothly. Junk Files includes app caches, app cookies, app temp files, app crash logs, downloaded temp files, photo caches, user storage files, etc. Private Data includes call history, browsing history, cookies, caches, system notifications, app orphaned files, etc. 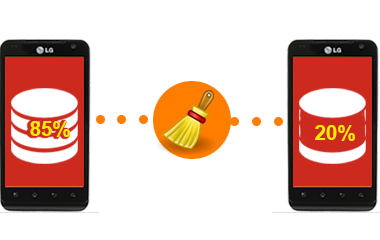 To clean useless files, such as caches and temporary files from your Android devices by using this Android data cleaner. With this well done application, you can turn your gadget into a totally new device which has more memory to install new apps, save more new photos, videos and music. 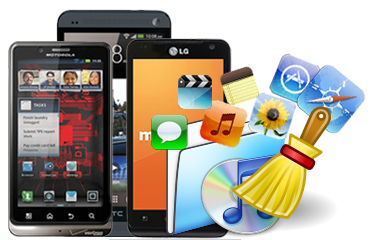 Android Cleaner is the only existing Android tool offers comprehensive personal data protection. 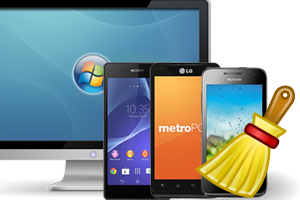 It will safely remove all needless information and files in your Android phone and Android tablet, to clean it and speed it up. Therefore, with plenty of memory space available, you will be able to browse the internet and play heavy games cheerfully. Coolmuster Android Cleaner works efficiently and fully capable of freeing a great deal of of space in your Android device. It guarantees not to leave files behind or re-write your files. 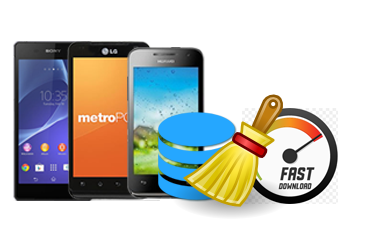 It is always keeping good faith in sweeping your Android device, make the memory space clean and regardless of how much space you free. 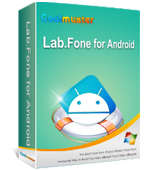 This program will securely remove all useless files from your Android device so as to speed it up and improve its performance. After that, you will have more space to add what is really necessary and you can also use your gadget more smoothly and quickly. Being the only professional Android data cleaning program, you are worth to having Coolmuster Android Cleaner installed in your computer. It just protects your privacy, cleans junk files and protect the safety of your personal information. 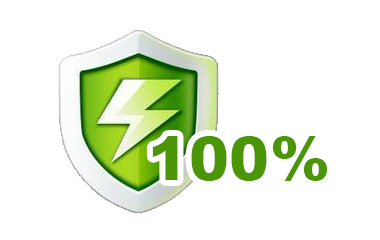 It is 100% safe and efficient Android cleanup utility with No jailbreak required, just be aimed at offerring comprehensive personal data protection for all Android users. Fully support all Android devices, such as Samsung, HTC, LG, Sony, Motorola, Huawei, ZTE, Windows phones, Google Nexus, etc. Work well on all Windows platforms, including Windows 8/7/XP/Vista/ 2003/2000/NT. 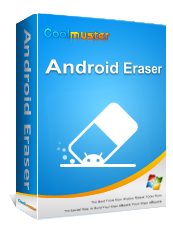 Android Eraser is aimed at helping you to protect your personal data on Android mobile phone and Android tablet by erasing all data from the device securely and permanently.